Sigillum Militum Xpisti design, get one before we’re sold out! 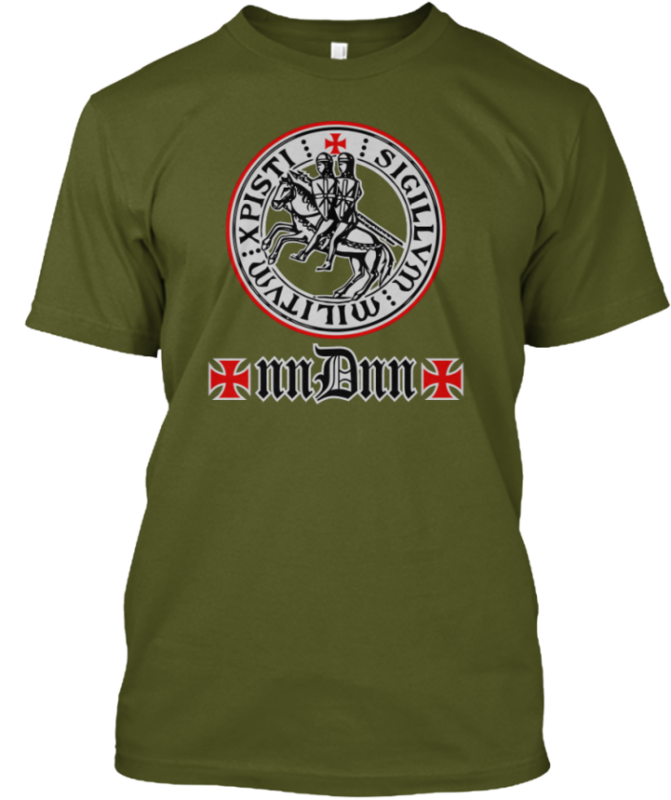 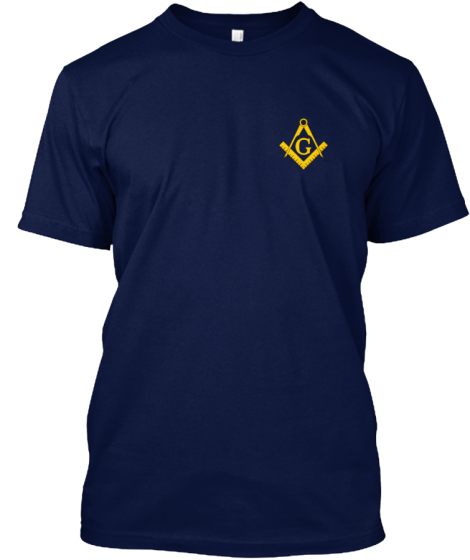 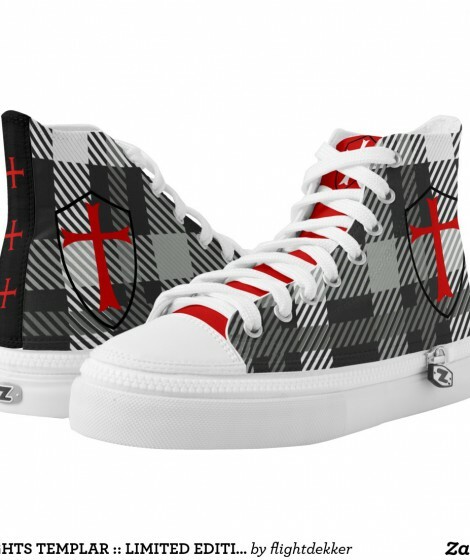 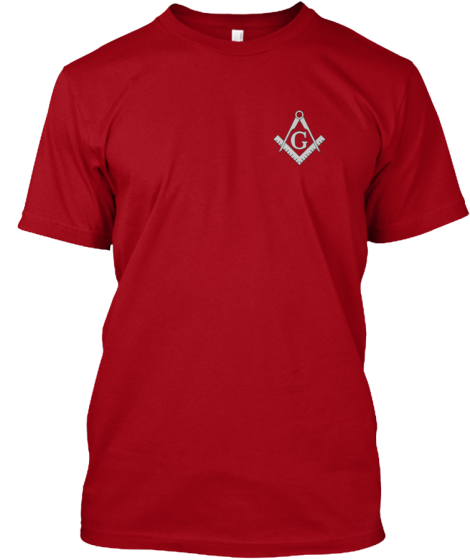 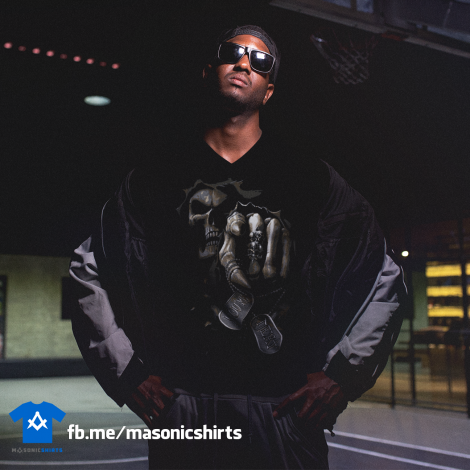 See all of our Knights Templar designs here! 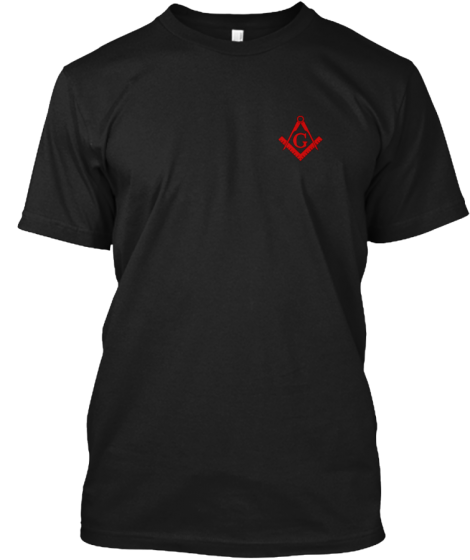 These limited edition shirts will only be available for a short time. 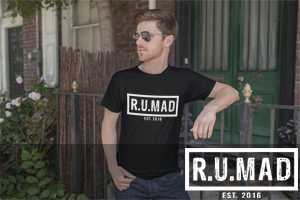 Get one now, or miss out forever!